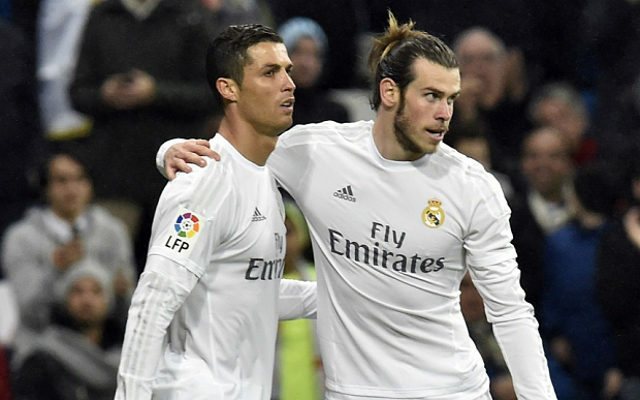 Wales star Gareth Bale has warned Portugal and Cristiano Ronaldo that his side are ready to continue to make history and book their spot in the Euro 2016 final. The Real Madrid teammates will come face-to-face in the semi-final clash in Lyon on Wednesday night, as they both hope to inspire their respective country to another win. Following their incredible win over Belgium last time out, confidence could not be higher in the Welsh camp, and Bale is ready to continue their memorable journey in France this summer. “This is our time to shine. It’s going to be an amazing day on Wednesday,” he told reporters. “We’ve already made history and, hopefully, we can make more. The 26-year-old insisted that Wales aren’t looking beyond their next game, and are fully focused on getting the better of the Portuguese instead of thinking about what a potential appearance in the final would mean. While it appears as though they are the team in the ascendency and will be tipped by many to seal a win on Wednesday night, Chris Coleman will need to find a way to nullify the threat posed by Portugal and Ronaldo who have continued to grind out wins. As the two Real superstars face off, it’s evident that Bale is ready to ensure that the Welsh supporters get two more games to enjoy in France before heading home, but the stage is certainly set and it remains to be seen which of the two is able to play an influential role in the showdown.